Muslim reaction to the latest massacre has been more clear-cut than after the January extremist attacks in Paris. 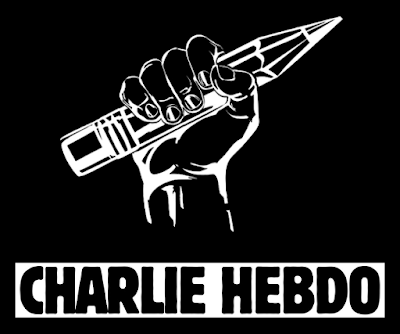 Although the Muslim majority was repulsed by that violence, some also felt that Charlie Hebdo's cartoonists had insulted them and their faith and deliberately courted trouble with their satirical drawings poking fun at the Prophet Muhammad. For those reasons, some Muslims couldn't get behind the "Je Suis Charlie (I am Charlie)" rallying cry that caught fire worldwide. "With Charlie, we weren't for a massacre, but it is true that we weren't too sorry," said Kader Benamou, who was browsing at an Islamic bookshop opposite the Grand Mosque. ..."It is different, because this time there wasn't a gram of reason to it," said Benamou. "They killed everything without knowing who their victims were. Just anybody. Just like that, wantonly, with no reason. So of course we're against that, 100 percent against, even 200 percent."